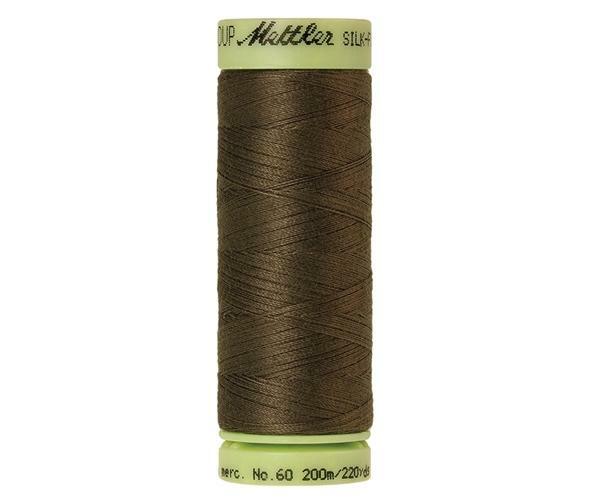 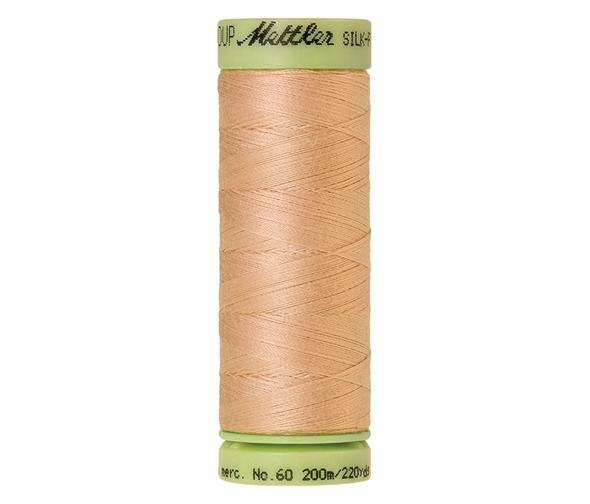 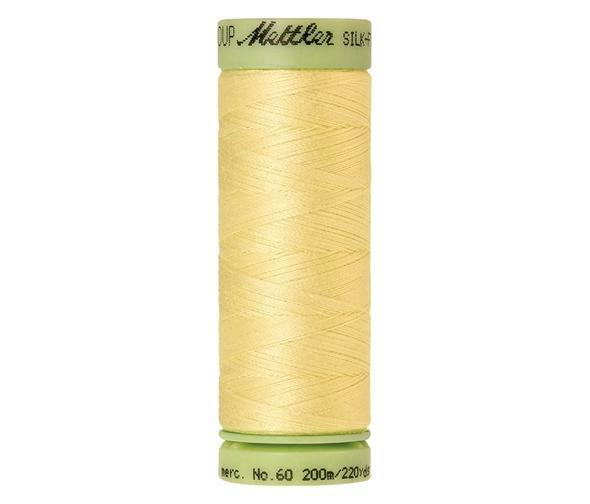 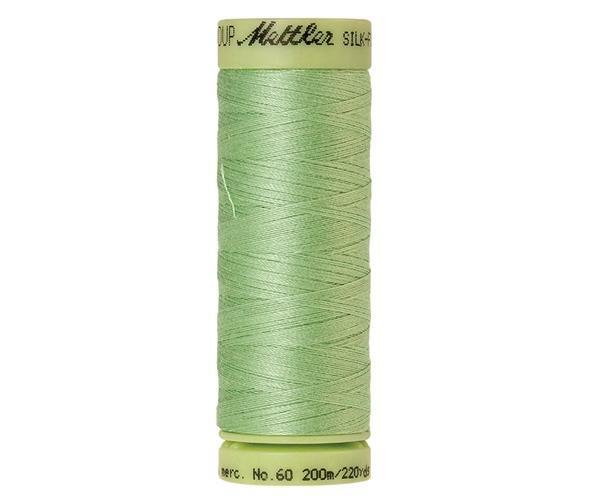 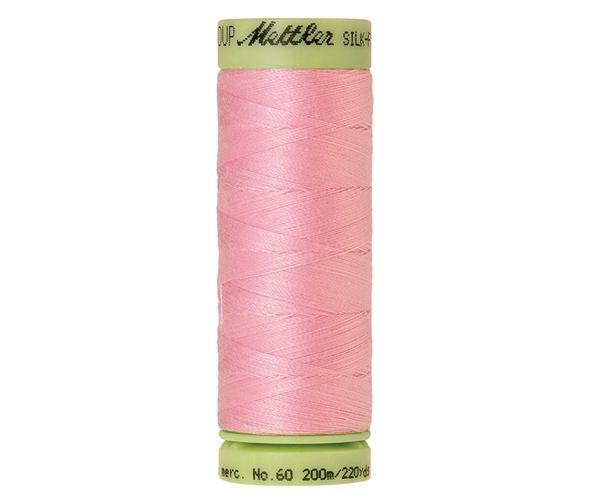 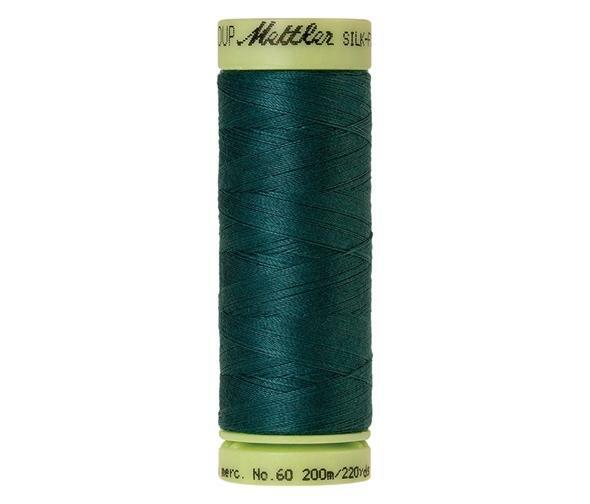 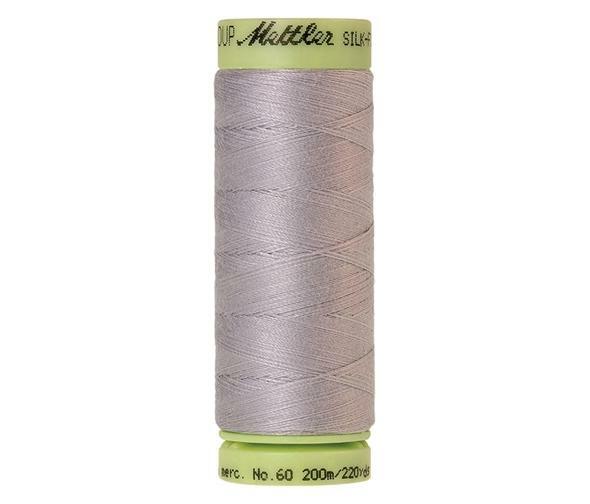 SILK-FINISH COTTON 60 200m is the perfect piecing, quilting and fine embroidery thread which can be sewn on batiste, tulle, cotton, linen, terry cloth and much more. This high-quality thread turns embroidery designs and decorative stitches into individual masterpieces. SILK-FINISH COTTON 60 is made of 100% long staple, Egyptian cotton which creates a soft, smooth and silk-like feel. Through the special dyeing technique, SILK-FINISH COTTON 60 stays extremely colourfast for years.